Natural gas is a safe, economical, efficient, and environmentally clean heating source. It is the cleanest burning fossil fuel. Since it burns clean it does not leave behind and soot or odors, and it’s better for the environment. 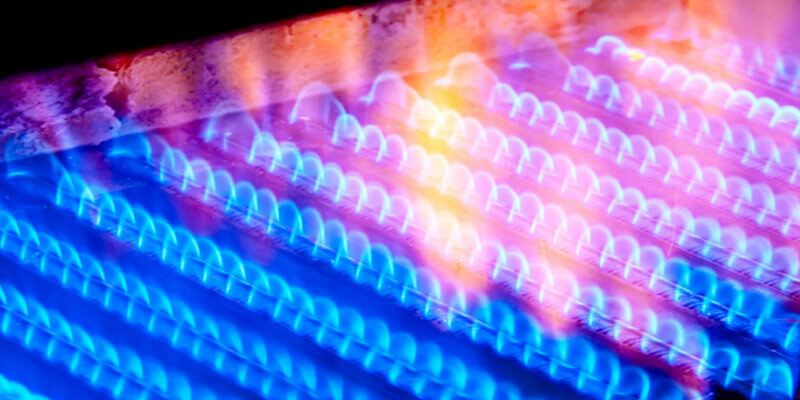 Natural gas is piped directly into your home and eliminates the need to store it in a tank that over time can decay, rust, and leak, which can cost thousands to repair. Natural gas is also highly affordable. Unlike oil, which is subject to international events, natural gas is an abundant domestic resource. Converting from oil to gas can mean significant long-term savings. Oil to gas conversion can be easier than many people think. In addition, gas appliances and heating conversion can add value to your home or business. Furnace conversion can let you heat your home with less hassle and expense than oil or propane. If you are interested in natural gas conversion, contact Sciacca.